The country holding the EU presidency has supported sanctions against the leadership of Belarus for suppressing opposition. ­Hungarian Foreign Minister Janos Martonyi stands for imposing sanctions, European media said on Thursday. 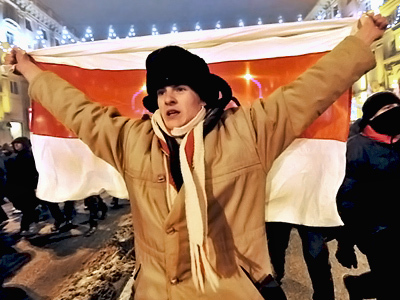 The minister stressed that he personally would agree with the sanctions that affect Belarus’ political establishment. But he spoke against punishing the people. Sweden earlier also said some Belarusian officials, including President Aleksandr Lukashenko, may be denied entry to the EU again. 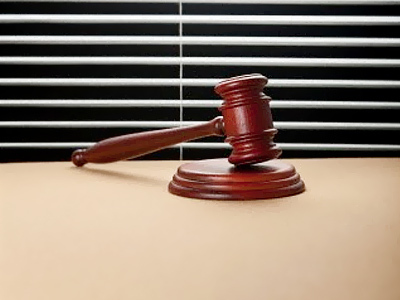 If approved, the move would concern people responsible for coercive actions against the country’s opposition activists. Martonyi said he was shocked and disappointed with the events in Minsk following the December 19 presidential election. At the same time, the minister made it clear Minsk would still be able to participate in the Eastern Partnership Program. Hungarian ambassador to Belarus Ferenc Kontra said on Wednesday that the EU is interested in Belarus participating in the forthcoming summit of the Eastern Partnership Program. However, the EU is still examining the situation because Minsk “doesn’t want to cooperate.” According to the ambassador, if Minsk wants to work within the program as a fully-fledged partner, some changes are necessary. Cooperation with the EU is based on certain principles, he stressed. 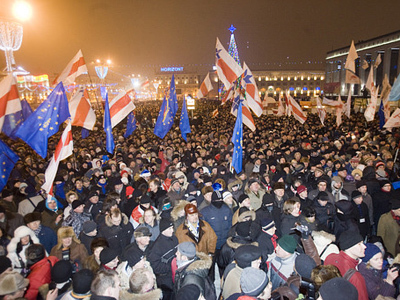 The European Union may consider imposing sanctions until the end of January. 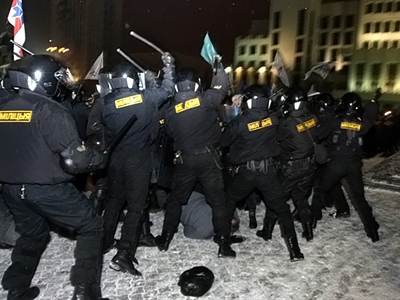 Diplomatic sources noted that the list of Belarusian officials responsible for suppressing opposition may include more than 100 people. 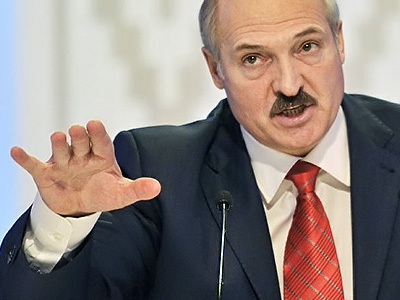 The EU first imposed economic sanctions and visa limitations concerning Lukashenko and 35 officials in 2006, following presidential elections deemed to be unfair. 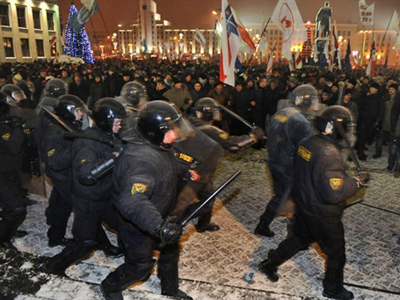 Police in Minsk detained over 630 people last month for participating in an unauthorized rally. Most of those held, including Russian citizens, have been freed. But 25 opposition activists, including five ex-presidential candidates and two Russian citizens, remain in custody, human rights groups say. EU ambassadors in Minsk on Wednesday asked Belarusian authorities for permission to see the former presidential candidates and expressed concern over the situation with human rights. EU High Representative for Foreign Affairs Catherine Ashton and US Secretary of State Hillary Clinton have said they regret the decision by the Belarusian government to terminate the mission of the office of the Organization for Security and Co-operation in Europe, in Minsk. They also called for the immediate release of all those detained and deplored raids against opposition groups and the media.